Jezabelle Jingle and her neighbors in the Penderghast section of Brilliant, Minnesota, have a mystery on their hands. Someone is stealing sections of hardwood floors in their homes, and the thefts may be connected to a long-hidden treasure left by the founders of Brilliant. Not only that but there's a dead body in a basement to add to the mix. 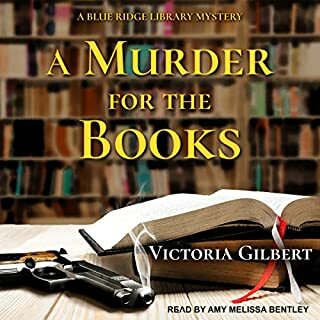 Can Jezzie and her quirky friends figure out the puzzle and find the treasure before some other, unknown person - maybe the murderer - beats them to the punch? Or will the town's chief of police, Hank Hardy, prevent the group from their sleuthing? Anything can happen in the strange little town of Brilliant, Minnesota. After all, brilliant minds create brilliant finds! 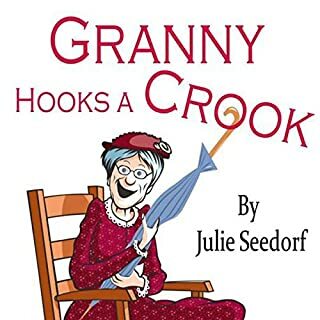 Wacky, highly creative book that made me laugh! 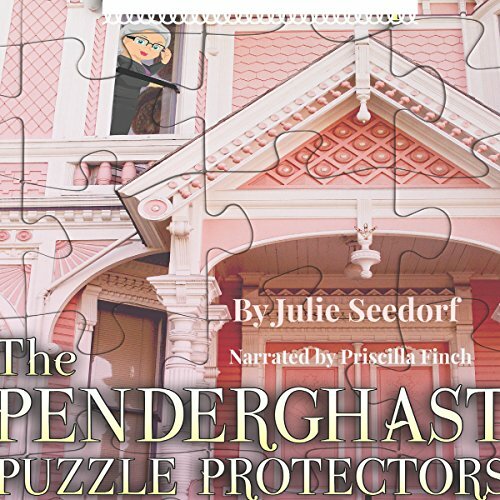 The community that lives in the Victorian houses in the town of Brilliant, Minnesota has been struck by a spree of floor nappers in The Penderghast Puzzle Protectors by Julie Seedorf. Jezabelle hears screaming from Mr. Warbler, her next door neighbor, one morning. She crawls in through the doggie door to find him with his feet dangling from a hole in the ceiling, and he has to be set free by sawing a larger hole for his robust middle to fit through. Someone has stolen the unique square centerpiece of the nice wood floor in his second story. When they discover that the matching centerpiece in the recently deceased Annabelle’s house is missing, they realize that a floor napper is at work in the Penderghast! Never mind that a dead body lies in the basement beneath the hole. And then someone cuts a hole in the wall of the library that contains the only map of the original plot of the city in existence, by virtue of the founders’ by-laws. So the neighborhood forms the Penderghast Puzzle Protector Society to solve the puzzle of the thefts of the floors, which begin to add up. They do this to the consternation of Hank Hardy (HH), the police chief, who keeps taking them in to the police station “for questioning” every time the team starts to make any progress. 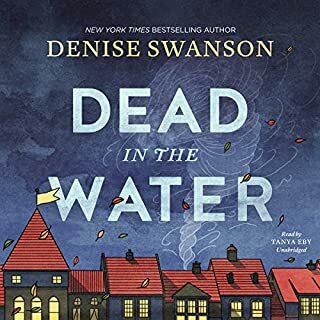 The book continues in a similar silly vein as the Penderghast Puzzle Protectors work to solve their puzzle and look into the heritage of the family with six brothers that founded Brilliant, naming the city after their own genius selves. 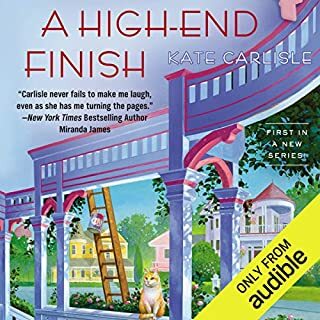 Miranda, the famous author recluse who lives in their street, finds out that the brothers published puzzles under another name during their life. The book is a fun and silly romp through the world of the crazy people who occupy Brilliant. You must approach it with whimsy and recognize how much is written tongue in cheek. There is a lot of word play and puns, while each character has a very unique nature. 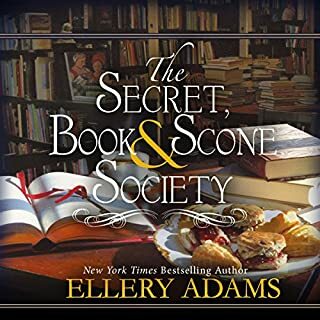 In addition, each character has her or his own secret intrigue that whets our appetite to learn more about them as wonder if something suspicious may be going on. 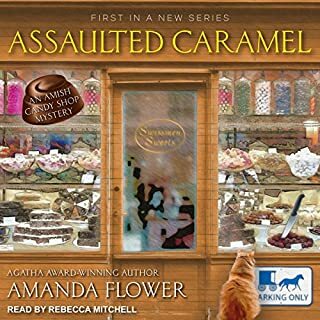 I really enjoyed the narration of Priscilla Finch, whose voice is well-suited to the works of Seedorf, with a strong ability to enhance the whimsy of the book. She also narrates Seedorf’s Granny series, doing an excellent job in both. I understand that she will no longer be performing Seedorf’s books in the future, and I will strongly miss her! The Penderghast Puzzle Protectors was the perfect book for me when I was suffering badly from my migraine. It gave me reasons to smile and laugh and take my mind off my pain. It’s certainly not for those wanting something serious, but if you are in the mood for something light and fun, this is the book for you. I give it five stars!